Ransomite: Mineral information, data and localities. Bright sky-blue; pale blue in transmitted light. 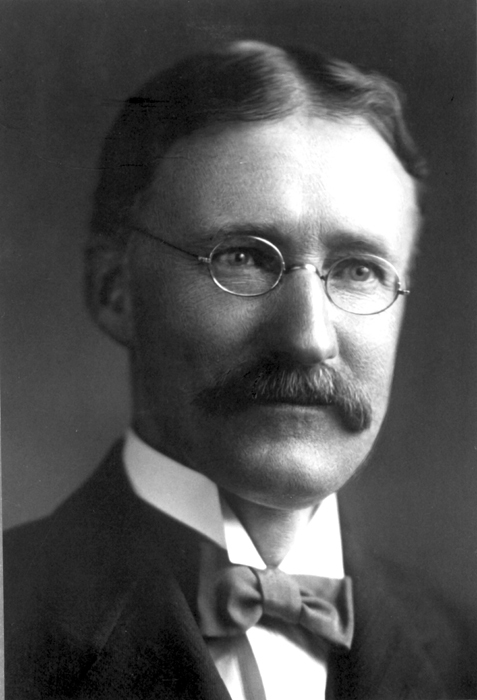 Named by Carl B. Lausen in 1928 in honor of Frederick Leslie Ransome (December 2, 1868 Greenwich, England, UK - October 6, 1935 Pasadena, California, USA), American Professor of mining geology. 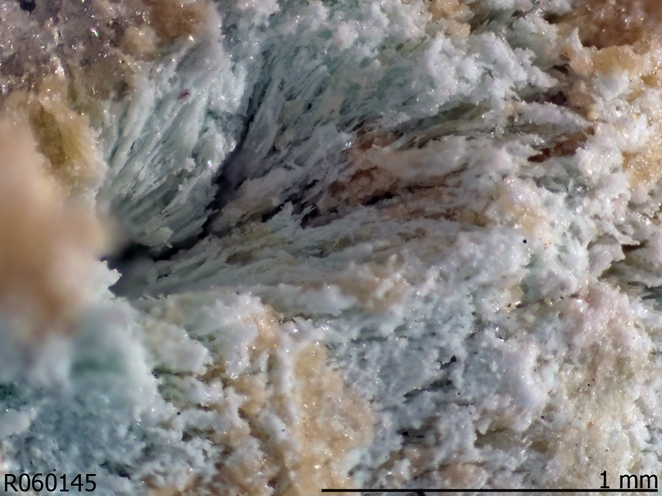 This page provides mineralogical data about Ransomite. Magnesiocopiapite 1 photo of Ransomite associated with Magnesiocopiapite on mindat.org. 7.CB.05 Poitevinite (Cu,Fe)SO4 · H2O Tric. 7.CB.05 Szmikite MnSO4 · H2O Mon. 7.CB.10 Bonattite CuSO4 · 3H2O Mon. 7.CB.20 Jôkokuite MnSO4 · 5H2O Tric. 7.CB.20 Pentahydrite MgSO4 · 5H2O Tric. 7.CB.20 Siderotil FeSO4 · 5H2O Tric. 7.CB.25 Moorhouseite (Co,Ni,Mn)SO4 · 6H2O Mon. 7.CB.25 Nickelhexahydrite (Ni,Mg,Fe)SO4 · 6H2O Mon. 7.CB.35 Boothite CuSO4 · 7H2O Mon. 7.CB.35 Zincmelanterite (Zn,Cu,Fe)SO4 · 7H2O Mon. 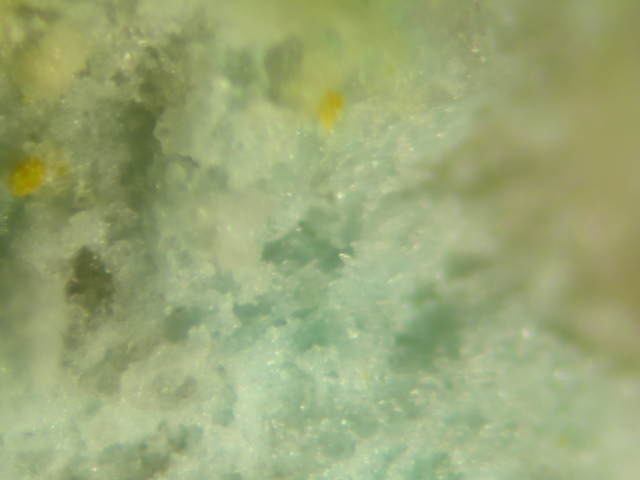 7.CB.85 Apjohnite Mn2+Al2(SO4)4 · 22H2O Mon. 25.2.2 Bonattite CuSO4 · 3H2O Mon. 25.2.4 Boothite CuSO4 · 7H2O Mon. 25.2.13 Piypite K4Cu4O2(SO4)4 · (Na,Cu)Cl Tet. 25.2.18 Leightonite K2Ca2Cu(SO4)4 · 2H2O Tric. 25.2.20 Cyanotrichite Cu4Al2(SO4)(OH)12 · 2H2O Orth. 25.2.22 Campigliaite Mn2+Cu4(SO4)2(OH)6 · 4H2O Mon. 25.2.23 Guildite CuFe3+(SO4)2(OH) · 4H2O Mon. 25.2.27 Poitevinite (Cu,Fe)SO4 · H2O Tric. Lausen (1928) American Mineralogist: 13: 221. Palache, C., Berman, H., & Frondel, C. (1951), The System of Mineralogy of James Dwight Dana and Edward Salisbury Dana, Yale University 1837-1892, Volume II. John Wiley and Sons, Inc., New York, 7th edition, revised and enlarged, 1124 pp. : 519-520. American Mineralogist (1970): 55: 729-734. Anthony, J.W., et al (1995), Mineralogy of Arizona, 3rd.ed. : 352. Palache, C., Berman, H., & Frondel, C. (1951), The System of Mineralogy of James Dwight Dana and Edward Salisbury Dana, Yale University 1837-1892, Volume II: 519; Anthony, J.W., et al (1995), Mineralogy of Arizona, 3rd.ed. : 352; Lausen, C. (1928), Hydrous sulphates formed under fumerolic conditions at the United Verde mine, AmMin: 13: 203-229; Wood, M.M. (1970), The crystal structure of ransomite, Am.Min. : 55: 729-734; Galbraith, F.W. 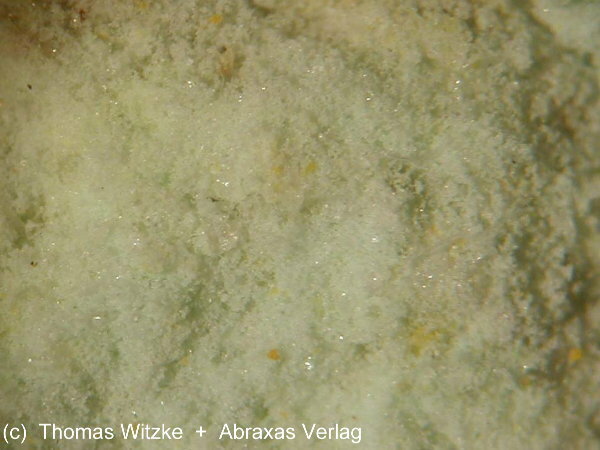 & Brennan (1959), Minerals of AZ: 62.